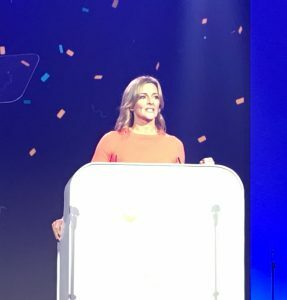 The winners of the awards were decided following a rigorous whole-of-market assessment conducted by the Property Academy and supported by Rightmove, where around 15,000 brands in the country were compared in order to determine the very best. The evaluation was based on data such as leads generated, time to let, and number of ‘fall-throughs’ as well as a thorough mystery shopping exercise (including both telephone and email contact). Only the top performing branches were accredited with an ‘exceptional’ classification (Top 5%) and by winning silver we are in the the top 1% of branches who were awarded prizes for exceptional performance and customer service. 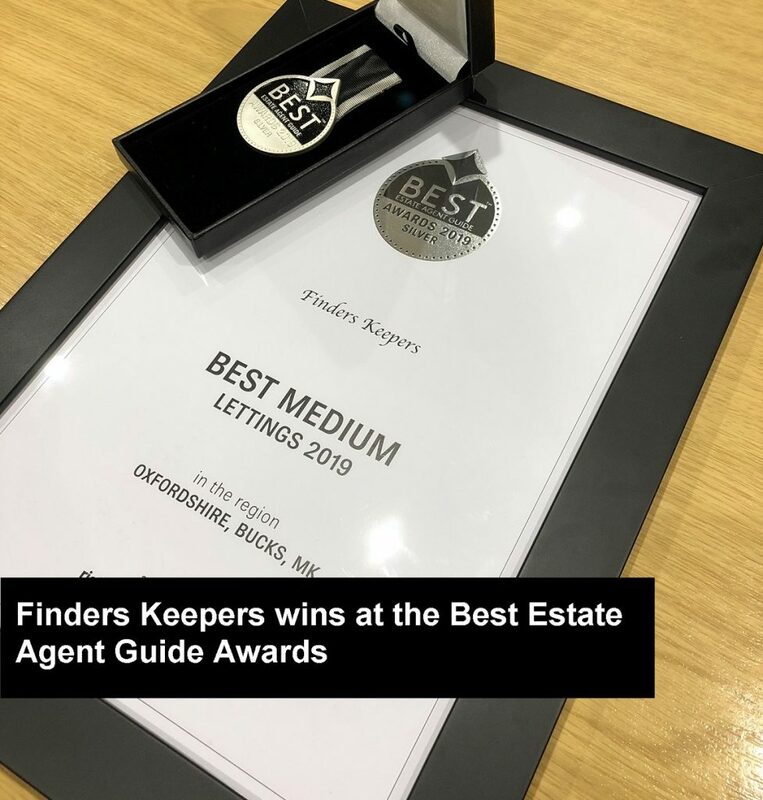 To experience our award-winning service, email marketing@finderskeepers.co.uk or call 01865 311011.